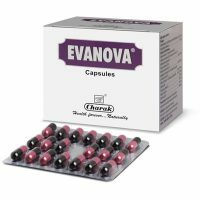 FEATURES: It helps mother to lactate more, useful in treating male and female infertility, induces sleep, calms mind and stomach and much more. Botanical Name- Asparagus racemosus Wild. 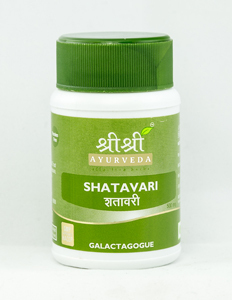 There are two varieties of Shatavari, with similar medicinal properties and uses. Pittasrahara useful in bleeding disorders such as nasal bleeding, menorrhagia, rectal bleeding etc. Self-medication with this medicine may prove to be dangerous. Accidental overdose in children may cause poisonous effects. Over-dosage may cause side effects like burning sensation in stomach. The product contains Asparagus Racemosa. 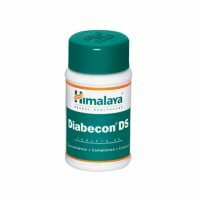 Powder 3-6 g in divided dose per day. 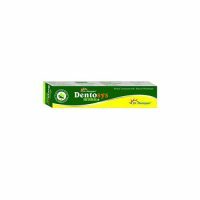 This medicine can be safely taken for a period of upto 2-4 months.